Yet the arts are often underfunded and an easy target of budget cuts. 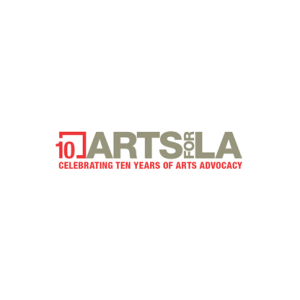 Join us as we raise awareness, protect access and encourage action on behalf of the arts. Miss America 2019 Nia Franklin trains students in opera singing in her master classes. 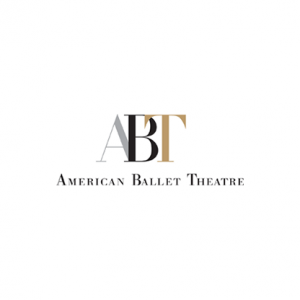 Americans for the Arts focuses on advancing the arts in the United States. Every year, they host "Arts Advocacy Day," the largest gathering of arts advocates in the country held every March in Washington, D.C. 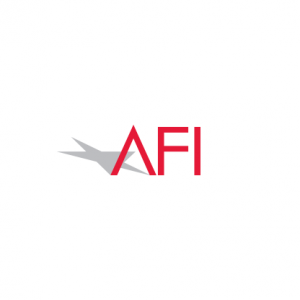 The American Film Institute (AFI) Directing Workshop for Women is a tuition-free program that provides resources for female filmmakers to create groundbreaking projects. 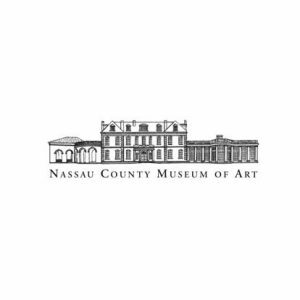 Select the state in the map to explore the work of artists and organizations across the nation. 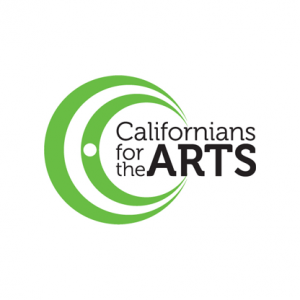 People from all walks of life and from both sides of the political aisle support access to the arts as an enriching part of our culture and our lives. 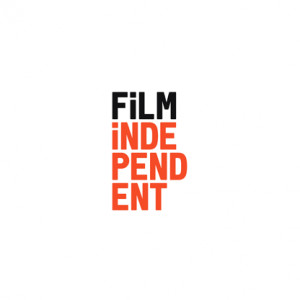 Ovation speaks to women creators in the film and television industries about how arts education has changed their lives and why it’s important to support arts education. 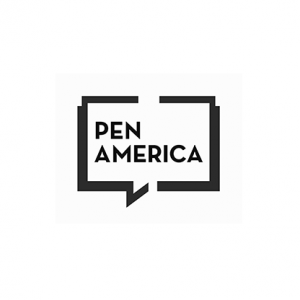 PEN America Los Angeles’s Emerging Voices Fellowship provides new writers with mentorship and skills development that are essential to launching their professional artistic careers. 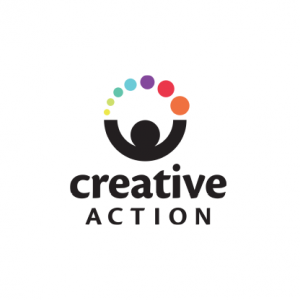 The Creative Action Network is a global community of artists who create art with purpose. 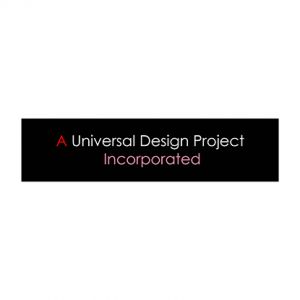 They run crowdsourced campaigns and invite everyone to make original designs. 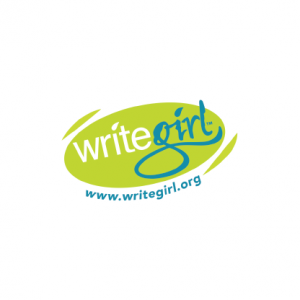 Jeanine Daniels’s life changed when she joined WriteGirl: today she’s a professional writer represented by an agency for work that is now her passion and her career. When dancer Marisa Hamamoto suffered a rare form of stroke, she defied odds and walked out of the hospital. 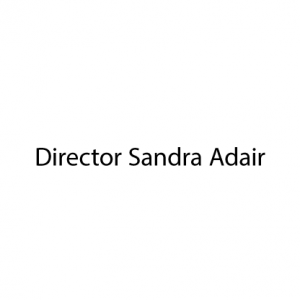 Now she empowers dancers of all abilities at Infinite Flow. 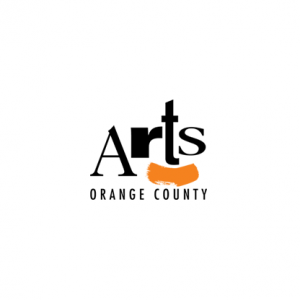 The Voices: Veterans Storytelling Project presented by Arts Orange County empowers veterans to use theatre to talk about their traumatic and uplifting experiences. 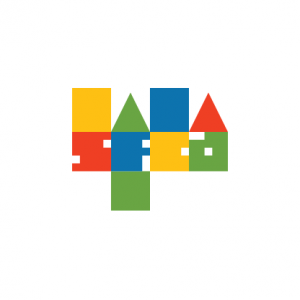 Project H Design uses the power of creativity, design and hands-on building to create socially transformative construction projects. 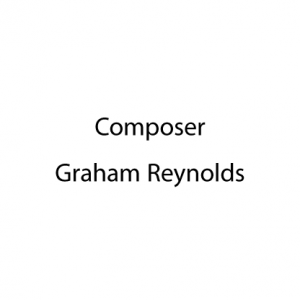 X Artists’ Books, founded by Keanu Reeves and Alexandra Grant, is a book publisher for artists. 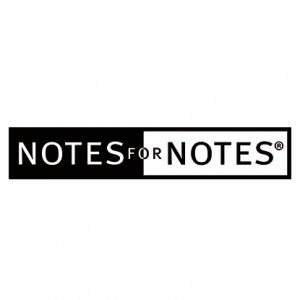 It provides artists with a medium for unusual and unique collaborations. 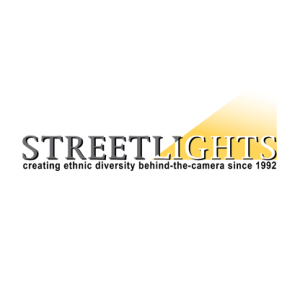 Streetlights promotes inclusion in the entertainment industry by advocating for ethnic diversity in television, film, and commercial sets. 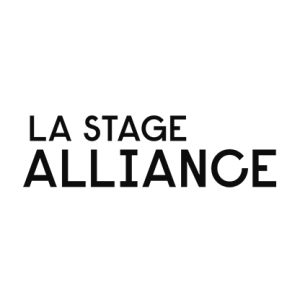 The LA Stage Alliance is dedicated to supporting the performing arts in Los Angeles, reaching over 350 theaters in the county. Young people who consistently engage in the arts score almost 100 points higher on their SATs. Employers also rate creativity and innovation among the top 5 skills that will increase in importance over the next 5 years. 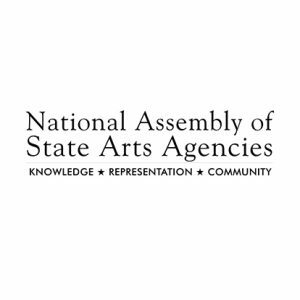 Many people believe that the National Endowment for the Arts (NEA) only supports large institutions. 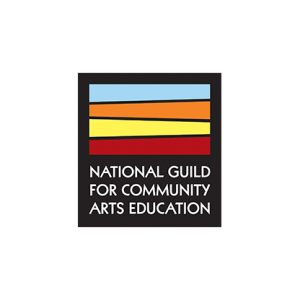 The NEA also offers arts funding to schools and local communities. 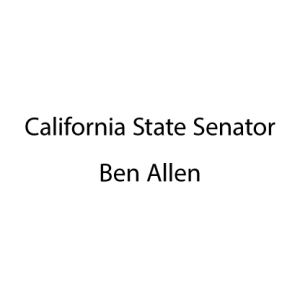 Please let your elected officials know about the importance of the NEA. Art can create hope and change in people’s lives. Let’s stand together to protect access to arts education for young people. 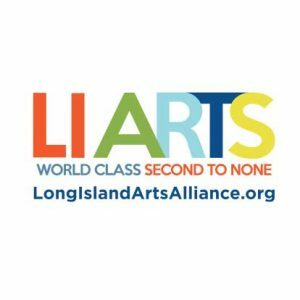 Research by the National Assembly of State Arts Agencies shows that public arts funding creates hundreds of millions in matching dollars for arts programs. 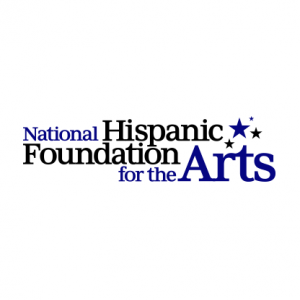 The National Hispanic Foundation for the Arts works to increase diversity both in front of and behind the camera in the film, TV and media industries. 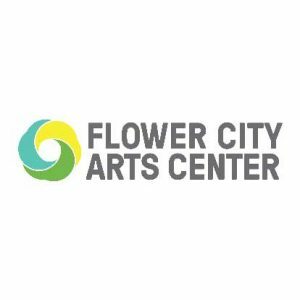 The arts provides students critical skills for success. 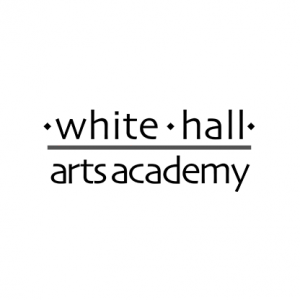 Arts education enhances academic achievement in subjects like math, reading, and science. More than half of business leaders name creativity as the top skill they seek when hiring. Arts education provides the critical thinking, communication, and innovation skills essential to a productive workforce. 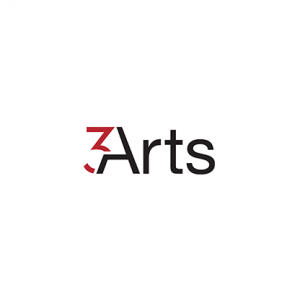 Americans for the Arts focuses on advancing the arts in the United States. 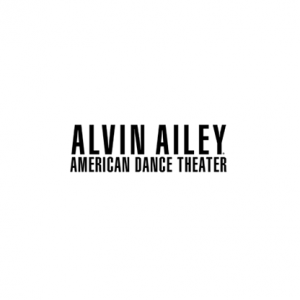 Every year, they host “Arts Advocacy Day,” the largest gathering of arts advocates in the country held every March in Washington, D.C.
3Arts works to promote diversity of voices and vision in the arts in the Chicago area. 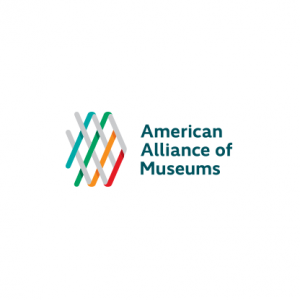 Appalshop is a nonprofit organization that documents and archives the history of the Appalachian Mountains. The life, culture and concerns of Appalachia and rural America deserve to be recorded and documented. 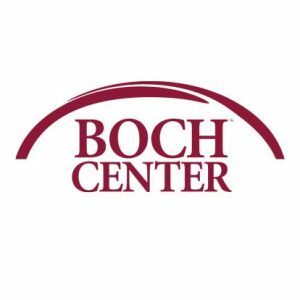 New Orleans Video Access Center (NOVAC) believes storytellers empower communities, so they empower storytellers with creative, educational and economic opportunities. 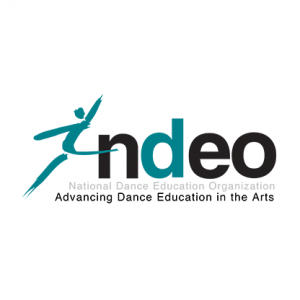 The National Dance Educational Organization (NDEO) advances dance education through a network of resources and support for arts educators across the nation. 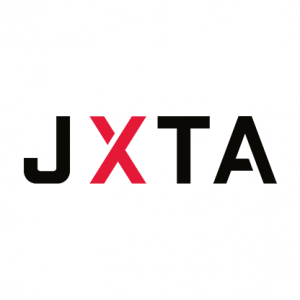 Juxtaposition (JXTA) transforms students’ perception of art from an aesthetic exercise into a tool for problem solving. 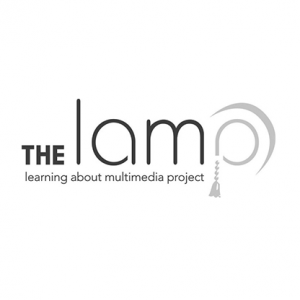 Their programs nurture the next generation of innovators and artists. 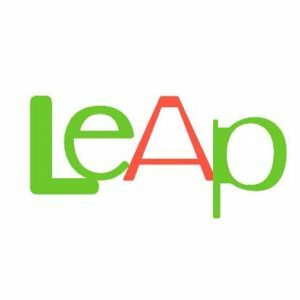 Through their 8-week accelerator program, Creative Startups provides enterprises with the tools they need to succeed in today’s economy. Sharnika Power is a poet inspired by Brooklyn street art and hip-hop. She considers her spoken word poetry as a form of social activism and uses this art form to effect social change. Harlem-based scuptor and painter LeRone Wilson brings this ancient form of painting using beeswax to life! Nicole Watson, a Bronx-based spoken word artist known as Artist Up, has appeared on many stages, including as an opener for comedians such as JP Justice, Rob Stapleton and Ray Dejon. Steve Cas is an award-winning illustrator based in Brooklyn. He started out with just a pen, paper, and his imagination. 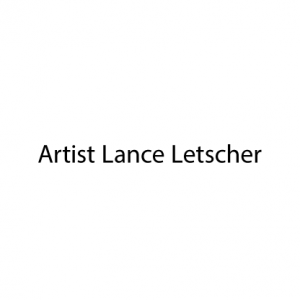 For over 20 years now, he has drawn characters on paper and created objects in 3D. Miracle Robinson is not your average eight year old. Her fashion company, Style by Miracle, supports hungry and homeless children in the Bronx. 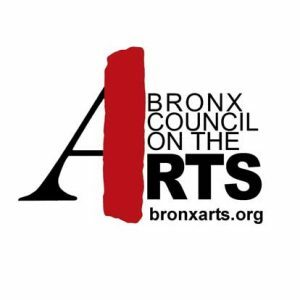 Charles Rice-Gonzalez and Arthur Aviles, co-founders of The Bronx Academy of Arts and Dance (BAAD! 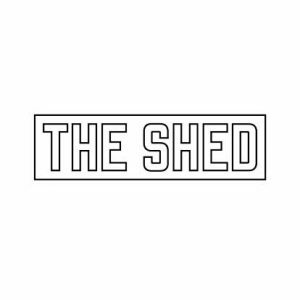 ), started the organization to give a voice to works of art that are empowering to women, people of color, and the LGBTQ community. Kim “Good Look” Seabrook is a spoken-word artist. In her art, she explores themes like abuse to lift up her community. She also started “Creative Soul Concepts,” a workshop program combining writing skills, poetry lessons, healing, and meditation methods. Genesis Tramaine describes herself as an urban evangelist painter. She uses mixed media and daring colors in her paintings. American Black cultural influences have a deep impact on the shape, structure, and depth of her works. 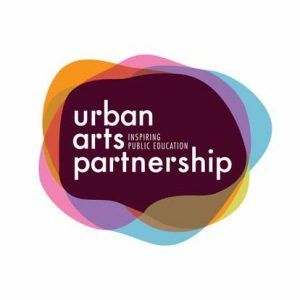 Urban Arts Partnership has inspired over 250,000 public school students with an arts-integrated approach to learning that has closed achievement gaps. Groundswell uses the transformative power of art to help young people ignite personal and societal change. 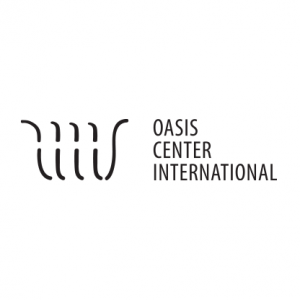 The National Humanities Center advances the studies of the humanities, furthering our understanding of all forms of cultural expression, social interaction, and human thought. 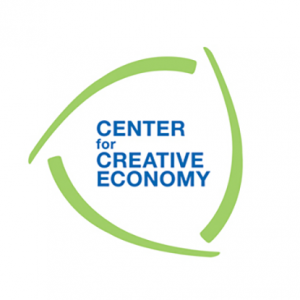 The Center for Creative Economy supports creative enterprises and start-ups through the long haul with their world-class accelerator program. 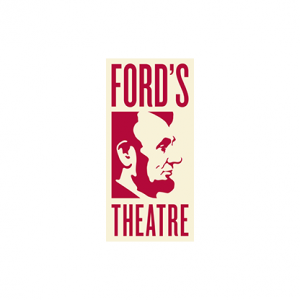 Creative Action provides teens artistic outlets in theatre, public arts, and film, so they can explore issues of identity, community, and social change. 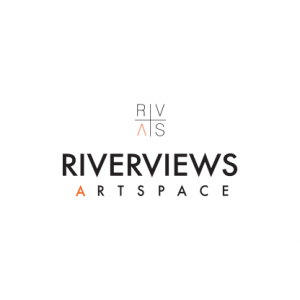 Riverviews Artspace is an urban mix of living, studio, and gallery space that cultivates inclusivity and understanding through contemporary art exhibitions. We believe there’s power in numbers. 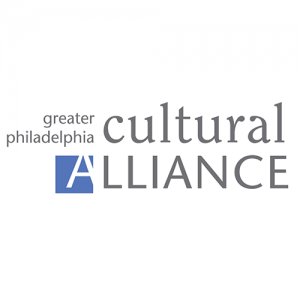 That’s why we’ve formed a coalition of arts organizations, cultural institutions and arts leaders throughout the country who have pledged their support to Stand For The Arts. 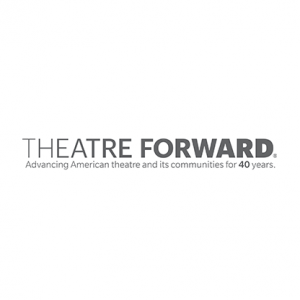 If your nonprofit organization is interested in joining the coalition, please contact community@standforthearts.com.